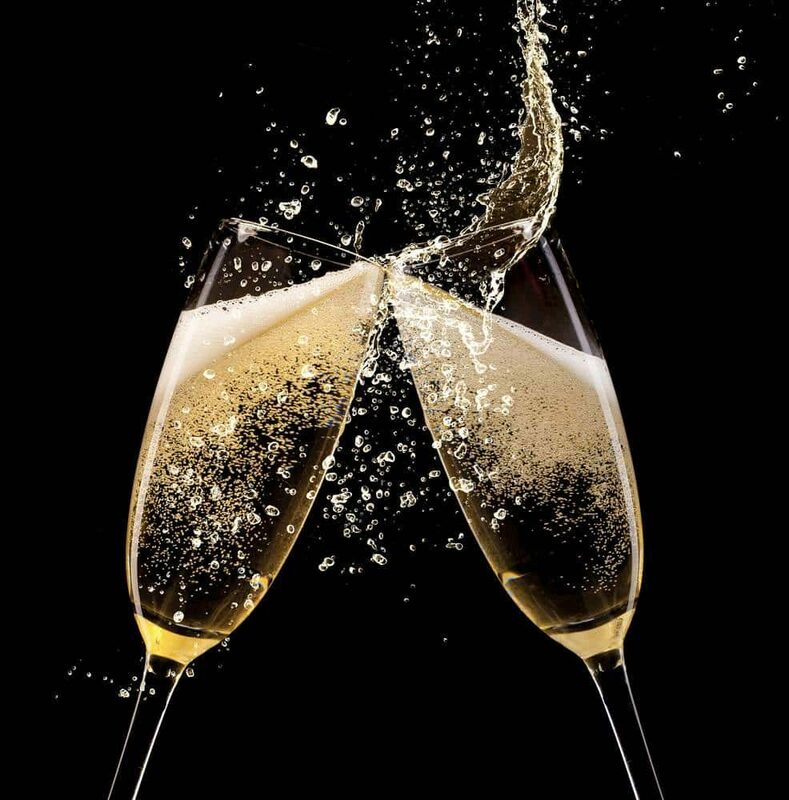 Here’s to you! 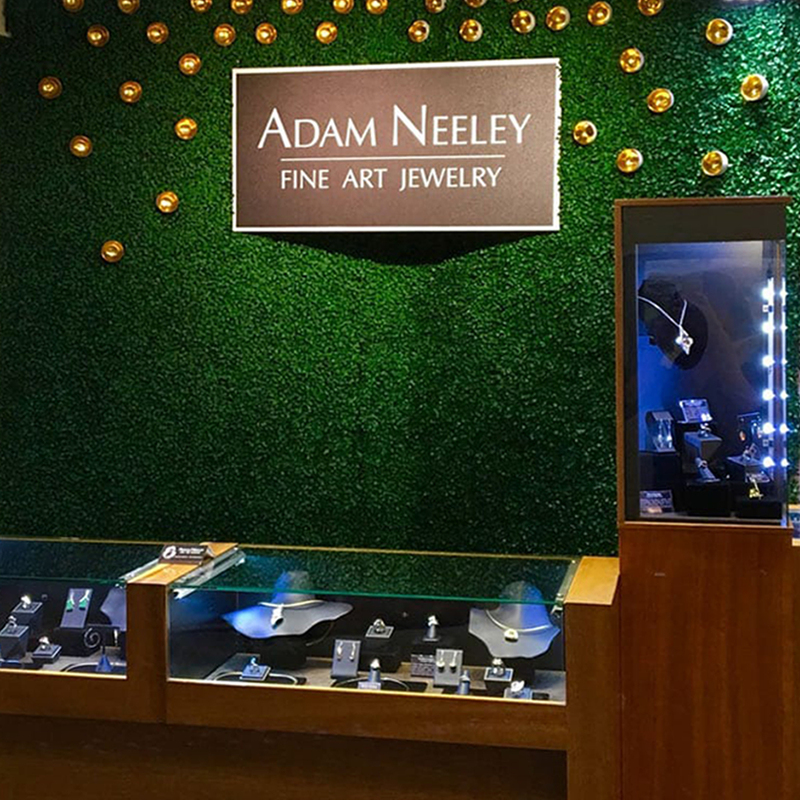 In gratitude for your support and interest in Fine Art Jewelry, we’ll be celebrating you at a summertime soirée, held at Adam’s booth, Booth #1 at the Festival of Arts in Laguna Beach. We hope to see you there! To RSVP and for complimentary tickets, please complete the form below or call (949) 715-0953. 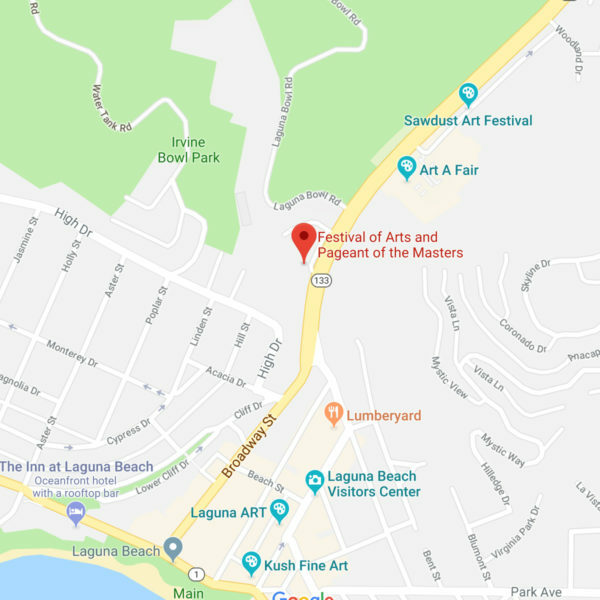 The Festival of Arts fine art show in Laguna Beach is one of the most iconic in the nation. Please visit our event page for a daily schedule and a map of the festival grounds. 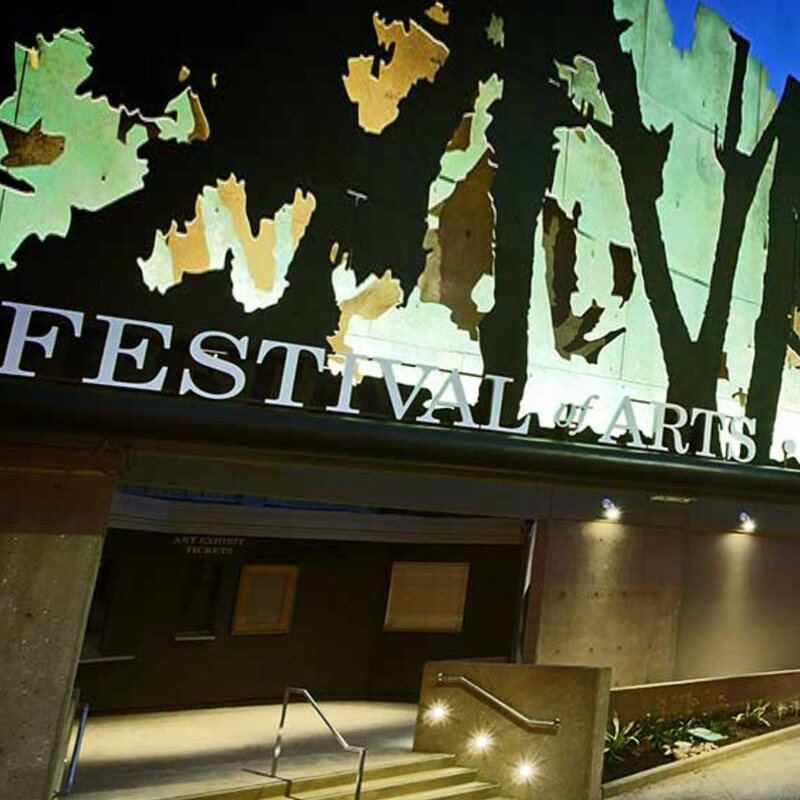 If you can’t make our Client Appreciation Event, consider attending the Festival of Arts another time this summer. 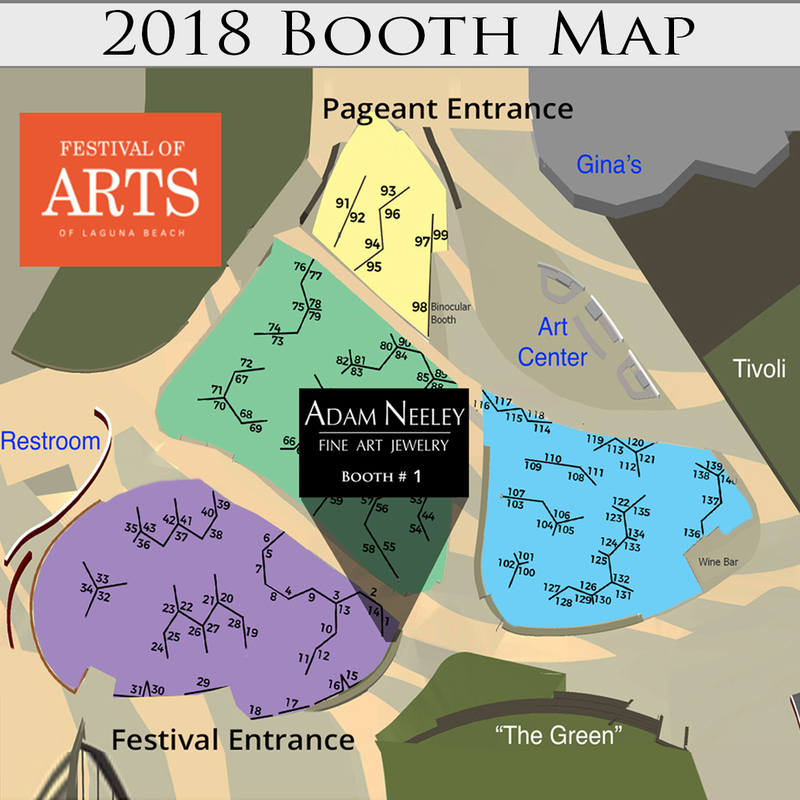 Adam would love to meet you there! Please reach out to set an appointment.